The Florida Network of Children's Advocacy Centers is Florida's State Chapter for the 26 Child Advocacy Centers (CACs) in Florida. Children's Advocacy Centers coordinate the investigation, treatment and prosecution of child abuse cases by utilizing multidisciplinary teams of professionals involved in child protective and victim advocacy services. They are a child friendly environment and conduct forensic interviews, forensic exams, therapy, victim advocacy and court services to the children and their families. 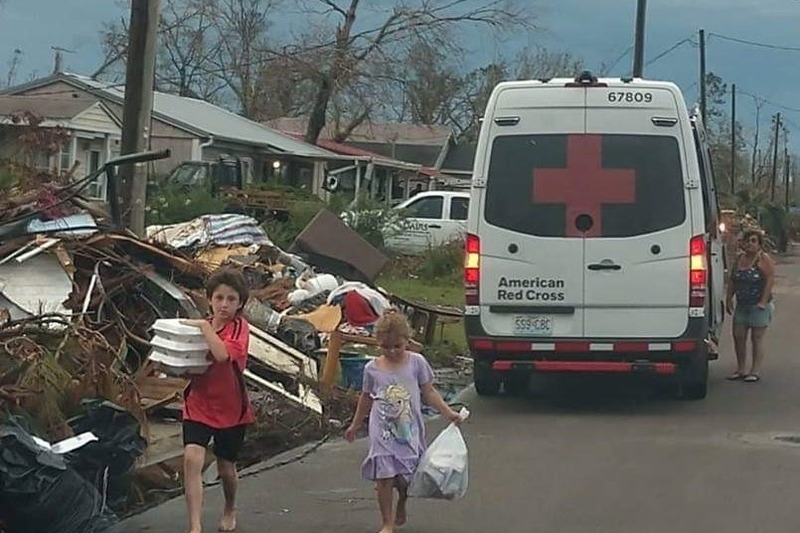 As you all know Florida's Panhandle, especially Bay County, has been gravely impacted by Hurricane Michael. 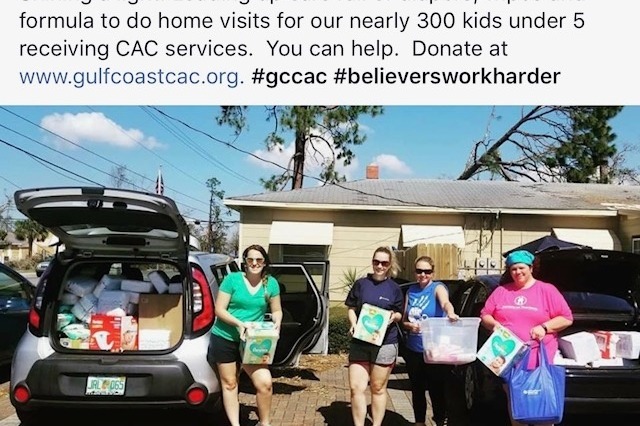 The Gulf Coast CAC in Bay County is in desperate need of funds in order to continue providing these valuable services to the community. Many of the staff have lost their homes and everything they own. We need help to make them whole so they can continue to provide the much needed services to the children. Please consider donating - if you cannot donate at this time you can still help by sharing this message with you family and friends and please continue to keep them in your thoughts and prayers. In two days it will be four weeks since this monster hurricane devastated our Panhandle. The struggle is real folks - children and families have lost everything - businesses have been destroyed. The needs continue. It will take $15 - $20,000 to maintain staff in temporary housing. 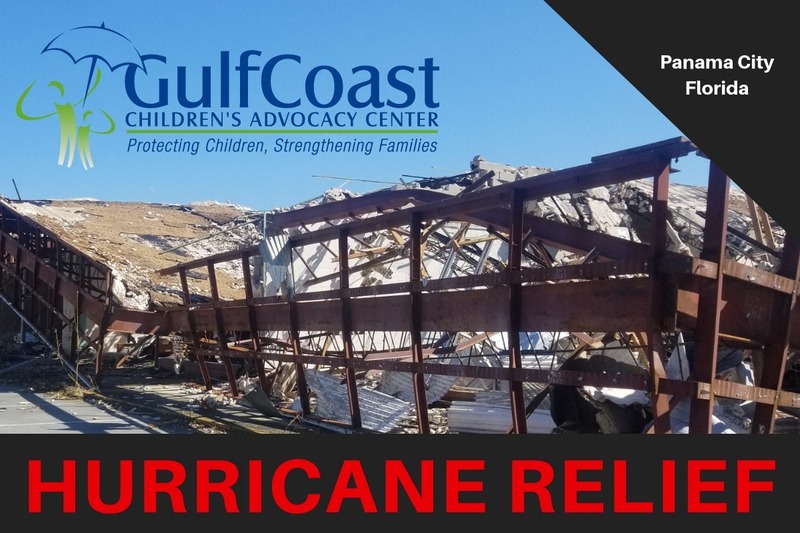 FEMA is placing folks from Pensacola and further and therefore staff would not be able to continuing working - this is a cost that the Child Advocacy Center will need to absorb. The insurance deductible is between $60 - $65,000 for their 8 affected buildings. With all of this going on the staff are continuing to serve the children and families. All donations are greatly appreciated.